This year is going to be an excited one for barefoot and minimalist runners. Shoe giants like New Balance and Merrell will be brining out new products this year. 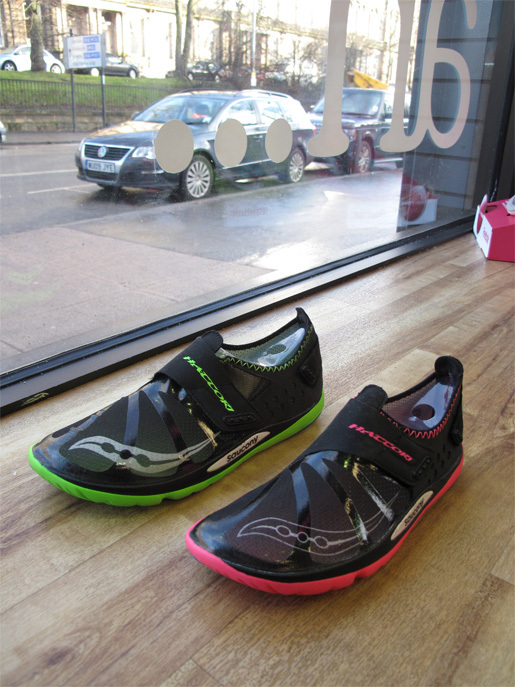 Saucony will also support the minimalist movement by offering a zero-drop, 10mm midsole height, 4.4 oz shoe by May. 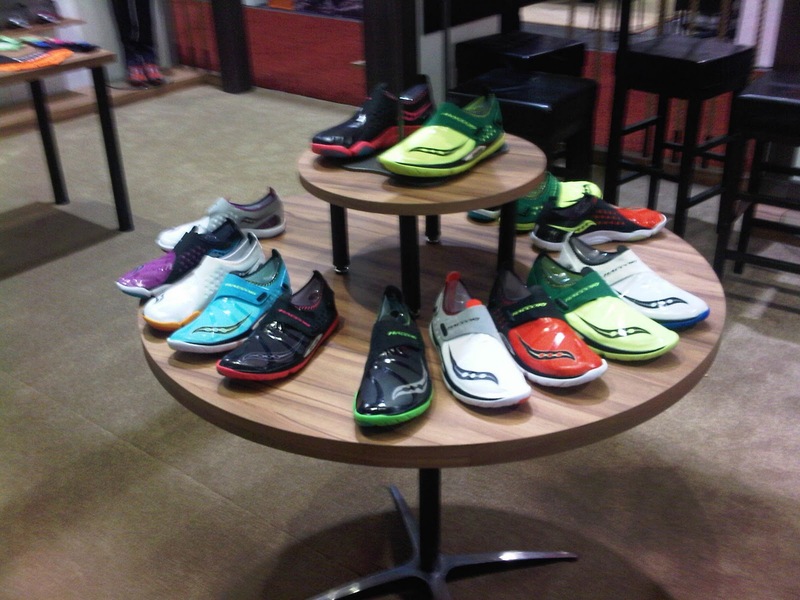 However, New Balance Minimus will be coming out 2 months earlier so it might hurt sales for Saucony. Hattori is expected to be retailed at $80. I picked up a pair at the boston marathon expo. Running them has been AMAZING!! my calves were a little sore the next day because i'm not used to running in a 0 heel/toe drop shoe, but after a couple runs it's been awesome. I got the Kinvara a while back and it's been my 'go-to' shoe...the hattori is making it hard for me to go back to the Kinvara!! My advice...start slow, work them into your week. Your body will need time to adjust. were you able to try them on your speedwork? 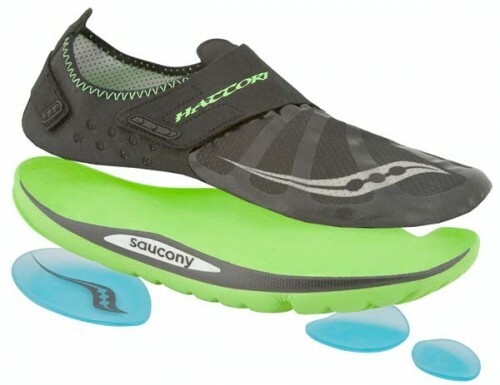 were the velcro straps able to firmly secure the shoe?